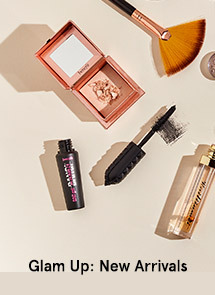 A foaming gel cleanser that deeply cleanses the skin of impurities and dullness without over-drying. Skin feels refreshed, soft & ready for treatment products. A highly concentrated yet lightweight face lotion that minimizes the pores refines texture and allow better penetration of subsequent skincare products. 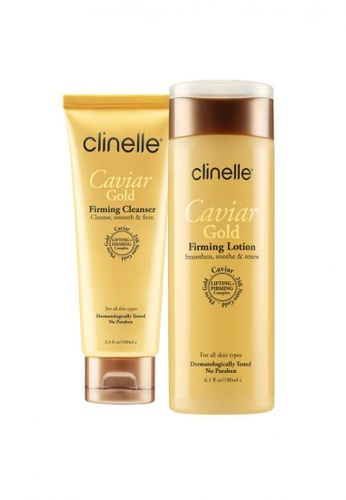 Can't find Firming: Clinelle [Official] CaviarGold Firming Cleanser (100ml) + Firming Lotion (180ml) in your size?